Providence is the capital of and most populous city in the U.S. state of Rhode Island, founded in 1636, and one of the oldest cities in the United States. It was founded by Roger Williams, a religious exile from the Massachusetts Bay Colony. He named the area in honor of "God's merciful Providence", which he believed was responsible for revealing such a haven for him and his followers to settle. The city is situated at the mouth of the Providence River at the head of Narragansett Bay. 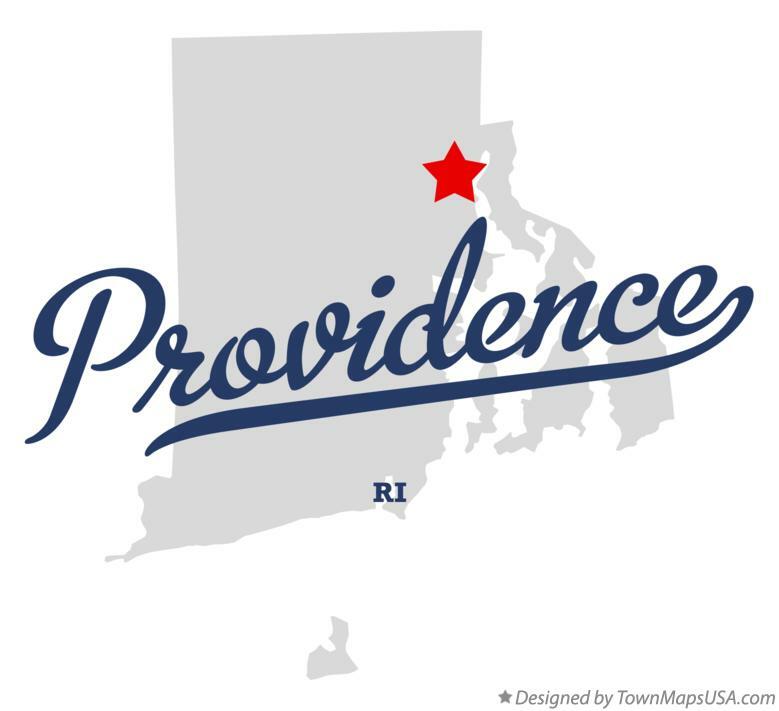 Providence was one of the first cities in the country to industrialize and became noted for its textile manufacturing and subsequent machine tool, jewelry, and silverware industries. Today, the city of Providence is home to eight hospitals and seven institutions of higher learning which have shifted the city's economy into service industries, though it still retains some manufacturing activity. The city was once nicknamed the "Beehive of Industry"; it began rebranding itself as the "Creative Capital" in 2009 to emphasize its educational resources and arts community. The city is located in Providence County and is the third most populous city in New England, after Boston and Worcester. Providence has a city population of 179,154; it is also part of the Providence metropolitan area which extends into southern Massachusetts. The Providence metropolitan area has an estimated population of 1,604,291, which exceeds that of Rhode Island as a whole by about 60%. This can be considered, in turn, to be part of the Greater Boston commuting area, which contains 7.6 million people.